Susan Fowler | How Do I Incentivize My Employees to Stay? The columnist advised the leader to explain to his staff: My business isn’t making a lot of money right now, so I can’t afford to give you incentives, but when the money comes, I’ll reward you appropriately. She also recommended he make “lovely gestures” in lieu of money, such as extra time off, shorter working days, or a chance to join a staff sporting activity on a Friday afternoon. Her final tip was to remind employees that these perks will not exist forever, as everything is subject to change in the future. While a leader should always express gratitude and appreciation for the good work people do, I ask you to challenge the expert’s guidance—and especially the underlying assumption behind it. I was sad to read how easily the columnist defaulted to the outdated premise that giving people money, rewards, and perks are what motivate people to stay in an organization. 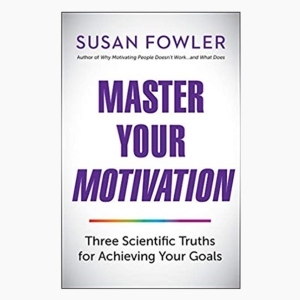 The science of motivation provides compelling evidence that using rewards to “motivate” people to do what you want them to undermines short-term goals and sabotages long-term success. So how do we (and business columnists) stop reverting to traditional answers to questions about motivating people in the workplace? Realize that people want, need, and deserve fair wages and just payment for work done, but that money is not the primary reason people stay in organizations. Embrace what the research tells us: People stay in organizations where they thrive. When their basic psychological needs are thwarted, people regularly experience sub-optimal motivation and disengagement over time. Sadly, that’s when people leave. More sadly, some people quit and stay—rather than leaving, they stay and perform at below expectation, or worse, outright sabotage the organization. Organizations need to be concerned with the state of people’s well-being if they want short-term results and long-term success. People’s well-being is determined not by money or incentives, but by the quality of their motivation. 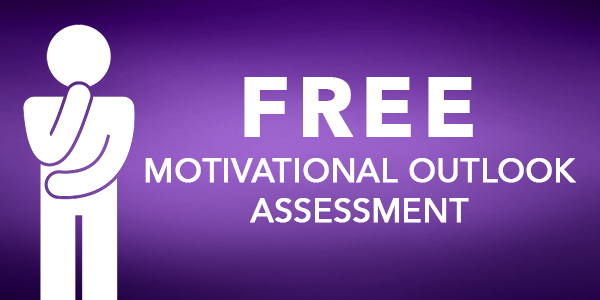 Optimal motivation occurs when all three of their psychological needs for ARC are satisfied. That’s when people experience the positive energy, sustainable vitality, and sense of well-being makes it worth staying—and performing above expectations. Research has proven that when people are dependent on external rewards to do their work, not only their work suffers, but so does their well-being. And, what happens when those perks are withdrawn or become “expectations?” People don’t have a clue what to be motivated by instead. You have incentivized them to stay and now they leave because you have run out of rewards—or the rewards simply are not worth it to them anymore.